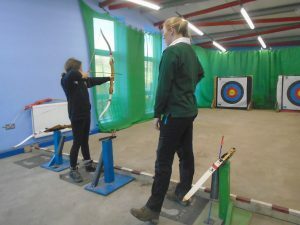 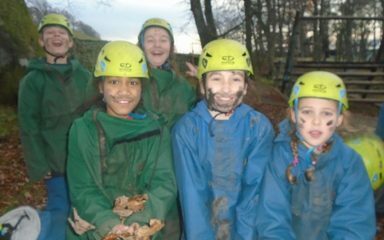 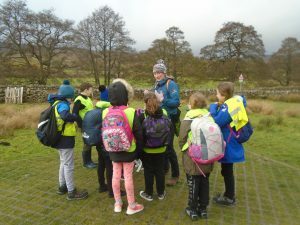 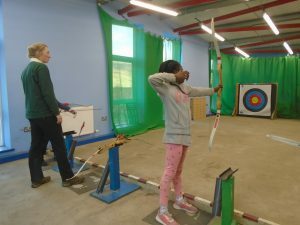 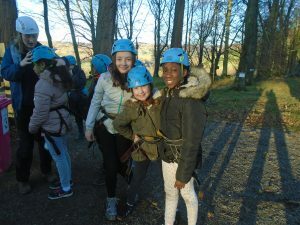 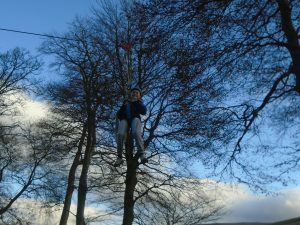 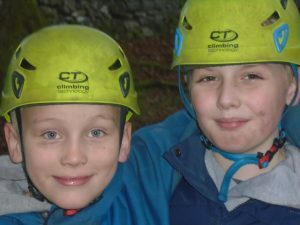 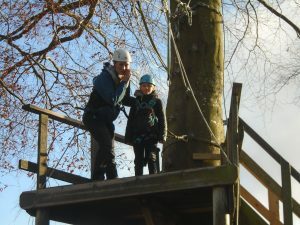 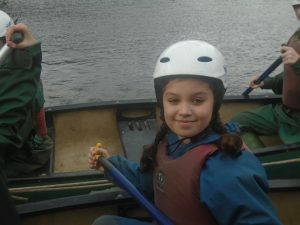 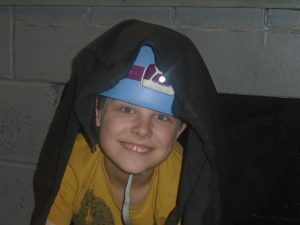 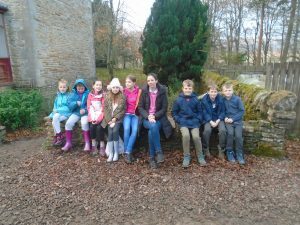 Year 6 had their annual trip to Robinwood which involved team building and an altogether fun packed adventure! 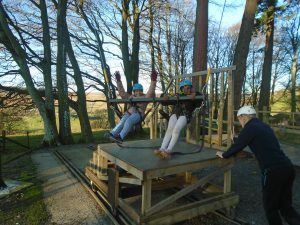 Mrs Williams and Mrs Cooper accompanied the children and threw themselves (quite literally!) 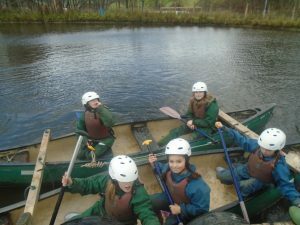 into all the activities. 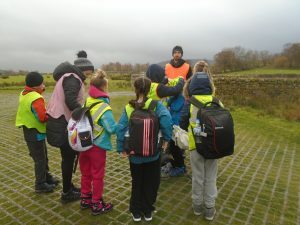 They began the trip with a huge walk to the site and then all the fun began. 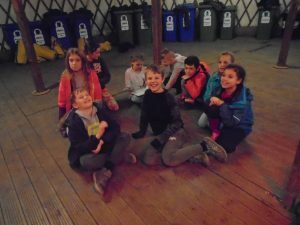 There was no time to rest. 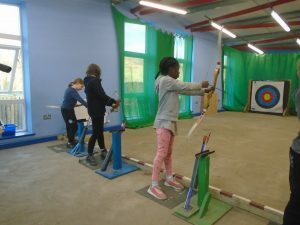 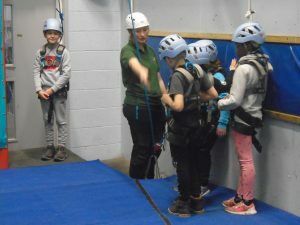 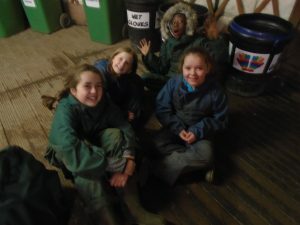 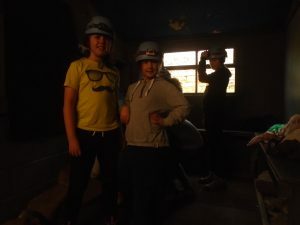 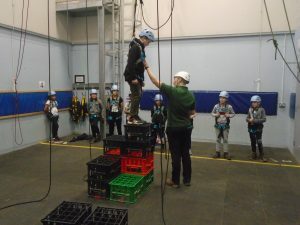 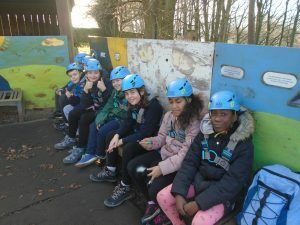 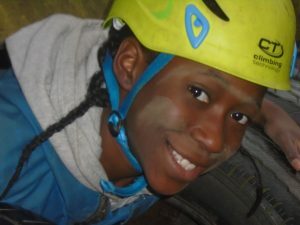 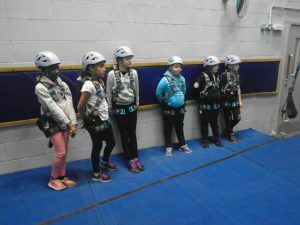 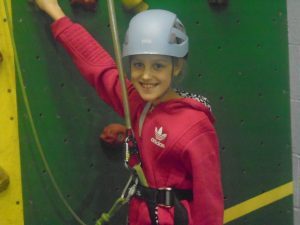 They were placed in to groups in which they carried out all the different challenges including; a climbing wall, a crate challenge, the trapeze, the night line, the 3G swing and the dreaded piranha pool!!! 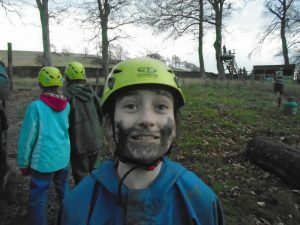 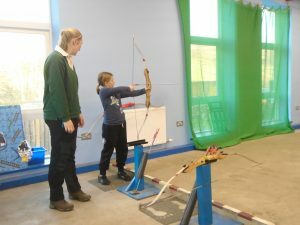 Everyone gave it 100% and tried all the activities and had a great time! 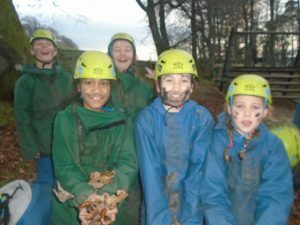 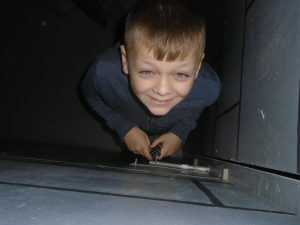 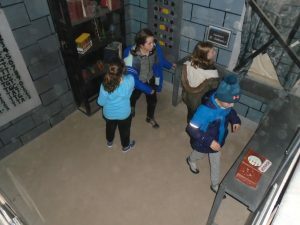 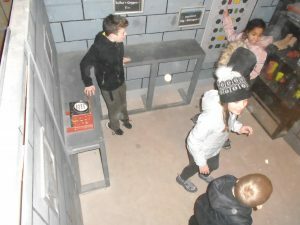 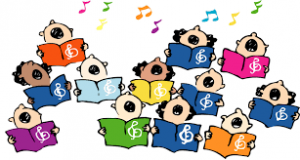 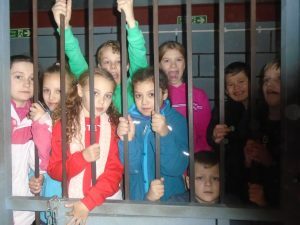 Take a look at all the fun they had!